In an interview with The Toronto Sun, Mangold explained that he wasn’t interested in closing out Logan with a post-credits scene— instead, the film features a pre-film Deadpool teaser. 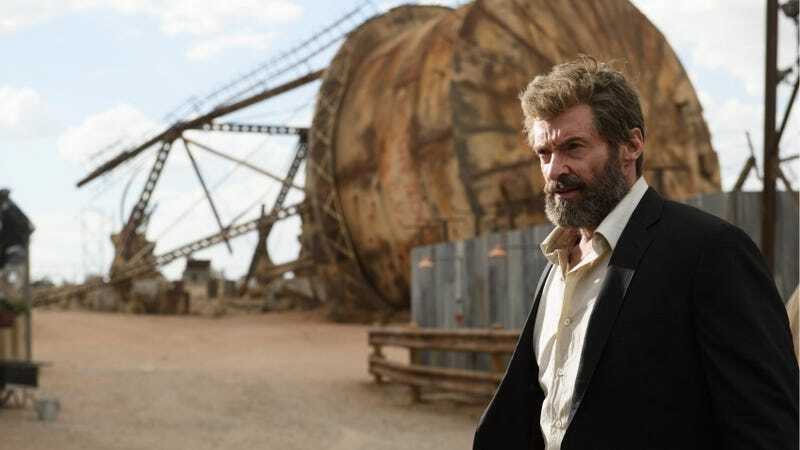 According to Mangold, it’s because Logan should be treated as its own conclusive story. It may be tied to the X-Men franchise, but that doesn’t mean it needs to be joined at the hip. Plus, he doesn’t want his movie to be an advertisement for something else... that doesn’t even exist yet (though Mangold is hoping for an X-23 spinoff film). Mangold makes a good point, but I think there’s also something to be said about the overabundance of post-credit scenes in modern franchises. Hell, even 50 Shades Darker had one, and that series is about boning in a mansion. We’re so accustomed to post-credit sequences that it’s become more of an obligation instead of a treat. For example, people were surprised both The Force Awakens and Rogue One didn’t have post-credit scenes... even though Disney hasn’t planned to have them for any of the films in the franchise. Don’t get me wrong, post-credit scenes can be fun (and a good excuse to keep people in their seats), but they fundamentally change how people feel leaving the theater. The first and final frames of any movie leave a lasting impression. Sometimes, it’s good to leave people wanting more with a teaser of what’s to come, like the Thor hammer reveal at the end of Iron Man 2. But with a movie like Logan, which is the end of Jackman’s Wolverine story, there’s no reason to take that away by making us think about something else. Mangold made the right choice to end it on his terms.